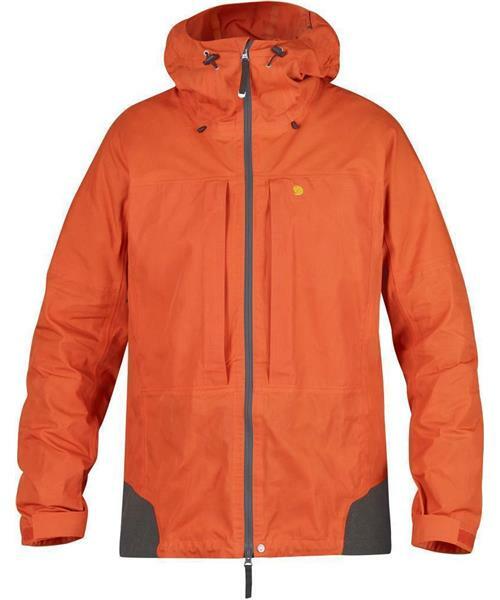 Technical outdoor jacket with an articulated fit and reliable features. Light, strong material and innovative taping give a jacket that is both durable and pliant. Its excellent breathability makes it perfect for strenuous activities, all year round.